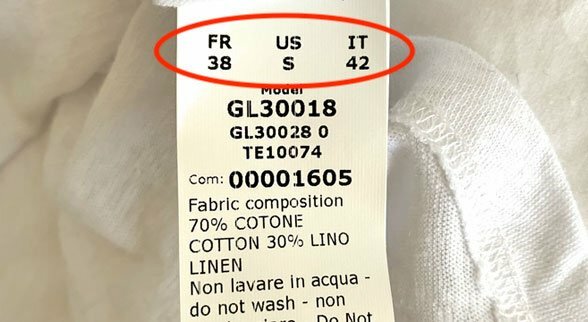 G. Label Clothing Review: How the eff is a t-shirt $145? Somewhere between an inherently anxious disposition, a tendency to fall asleep during Savasana, and a proclivity for Old Fashioneds, I try to follow the Gwyneth Paltrow’s Goop in hopes of being more, well, goopy. That doesn’t mean I’m totally balls to the wall. I pick and choose what to practice; vegan chickpea “tuna” salad, yes; jade eggs, no. I want to operate on a higher plane of peace and mindfulness… but keep my feet on the ground. Goop’s in-house clothing line, G. Label, seemed like a speedy shortcut to finding serenity — the Concorde jet of higher planes if you will. The vegan mayonnaise and daily Tracy Anderson videos can be paused, because all you need to play is a $145 t-shirt from G. Label… right? Let’s investigate in this review of G. Label’s Jordan t-shirt. 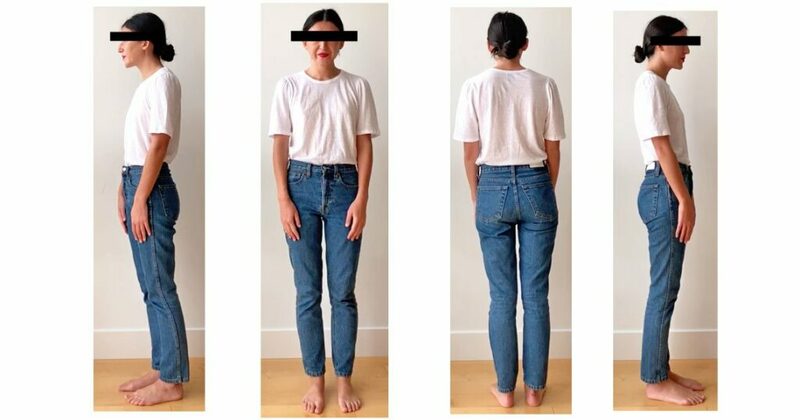 I’m 5’5.75”, weigh between 113-115 lbs, and am ~32A or an XS in bralettes. My G. Label Jordan t-shirt is a size small. Boxy in the body with a closer cut towards the bust, size small was the right choice — despite my dress size being a FR 36. Since the Jordan t-shirt is 70% cotton and 30% linen, you have to be careful. When Goop says it’s a “light-as-air cotton-linen slub,” they mean it is even lighter than your mind after a wellness retreat. It’s a skin-tone-bra-will-lightly-show kind of lightness. Avoid rattan chairs where it could get caught on a stray stick and don’t let your dog jump on you in it. It’s a no-expenses spared dry clean only (I hand wash though), made in Italy kind of luxe t-shirt. Was G. Label’s Jordan t-shirt the boarding pass for the higher plane? The one where you have perfectly toned arms, are zen when things don’t go your way, where you don’t wear makeup because your inner glow shines brighter than any highlighter… Basically, a life where you go to the Farmer’s Market and don’t accidentally let half the produce go bad in the back of your fridge. But what a simple $145 t-shirt offers is the encouragement to try. –Natural Fibers: With a 70% cotton and 30% linen blend, this t-shirt feels light as air. –Cute Capped Sleeves: The puff-sleeves offer a certain femininity without being too cutesy. –Dry Clean Only: … like jade eggs, I eschew this advice. Instead, I hand wash with the coldest water possible then lay flat to dry. –Price: It’s not as expensive as a t-shirt from Tom Ford or even from The Row… but no matter if you fly private or commercial, objectively speaking, $145 is still kind of crazy for a white t-shirt. This G. Label review probably appears pretentious or worse, simply sounds stupid. Like Isabel Marant’s Dicker boots make me feel like a French cool girl or Rixo’s dresses make me feel like a 1970’s beach babe, G. Label’s clothes make me feel like I want to be a balanced person. … and that’s the thing, with fashion especially, it’s how it makes you feel. So if you can swing it and you feel like it, why not dress for the job lifestyle you want? Tip: Goop has sales twice a year and I got my $145 Jordan t-shirt on sale for $58.